As your child begins to show signs of learning, through interactions they experience on a daily basis, you might be mindful as a parent to give them the best learning environment possible. But just what should you do to stimulate your child’s mind? 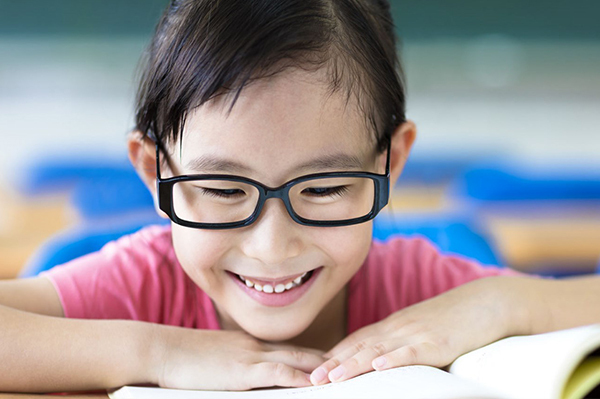 Here’s four simple methods you can try to help develop your child’s learning for a better IQ. Part of increasing someone’s IQ is through expanding their imagination, and what better way to do this than by the power of books? Reading to your kid helps them create a world of possibilities in their mind, and this strengthens their brain muscle for better development of concepts. Besides the simple effectiveness of verbal storytelling, enhance their learning experience with picture books. Through pictorial guidance along the way, younger ones will be better able to match words to images in their mind, which improves their IQ from an early age. Simple stories with math elements weaved into them also help to expand their abilities for both language and calculus. Learning centres such as S.A.M (Seriously Addictive Mathematics) also provide various programmes for different aged groups with a focus on enriching knowledge through mathematics. Through your everyday conversations with your little one, they’re already picking up on learning elements. Take advantage of this fact and develop their brain further with mathematical information thrown in casually. Saying sentences like “I will let you watch two cartoons at 6PM”, or “Do you want one apple or two?” firms up their understanding of different concepts. Soon enough, they will react faster to your questions, and even grow to requesting for what they want in specific quantities. Creativity plays an integral part in improving your child’s IQ, which you can still practice through your own imagination. Turn everyday objects into fun scenarios for your kid, such as making a spoon pretend to be an aeroplane while feeding them, stationery transformed into cartoon characters, or paper planes as fighter jets in the sky. Having various ways to tell stories will certainly make children more receptive to their surroundings and learn better! Whether it’s on traditional television or on YouTube, letting kids watch educational shows that encompass different educational topics in moderation is an easy way for them to learn. After all, didn’t most of us grow up on Sesame Street and Barney and Friends? The ages of 3 to 6 years old are vital for kids’ learning, as that’s when their brain development is at the most. But learning from the TV isn’t sufficient either. Learners should put what they watch into practice, and a small class where they get to hone their new abilities such as counting and telling time will do them a world of favours in improving their IQ.